As a co-founder and Partner of Highland Capital Europe, Laurence Garrett primarily focuses on growth opportunities in the information technology sector for the European market. 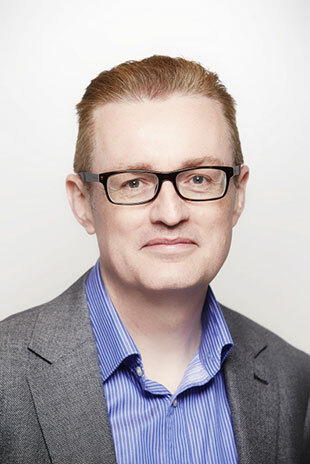 Prior to joining Highland Capital Partners in 2012 as a Partner to launch their London Operations, Laurence was a Partner and founding member of Ethean Capital LLP. Previously, he was a Partner with 3i Group and an active board member of BlueGnome which was acquired in September 2012 by Illumina Inc.